Meet your personal fallen angel. Fallen but certainly not grounded. 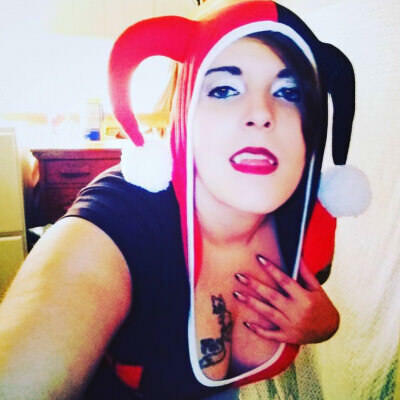 I am shy, lovable, outgoing, funny, unique minded, intellectual, artistic, kind hearted, intelligent, totally cuddle worthy, and down to earth. You can have any conversation of interest with me. I'm honest always, and also considerate of others. I enjoy getting out into nature, what ever the reason may be. I'm the type of girl who doesn't mind getting dirty. You know you want to get to know me. Ask me anything! I really need a cuddle buddy! Not in a long time but it was drums. And role playing game. Call of duty, Halo. Mother full time. Sale's representative part time. Anything that gets me out or affection. Any thing that I haven't done chances are I want to do. Unless it has to do with heights. Raise my kids right. Open my own Cosmetics store. Learn and complete as many things as possible and make a difference in someones life.